Over the last hundred years, the role of women within society has changed radically. This is particularly true in relation to Britain's Armed Forces. During wartime, vital support roles were undertaken so that men could be released for combat. Today, women are serving permanently in their own right. War is a powerful catalyst for change. During the First and Second World Wars women serving with Britain's Armed Forces contributed greatly to the country's war effort and in doing so broke down social gender stereotypes. Given the opportunity and training they proved that women could successfully undertake male military roles under difficult circumstances. 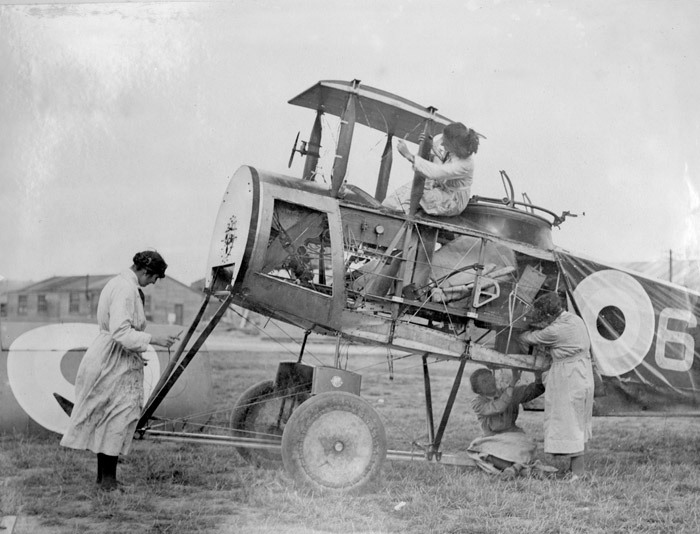 The Royal Air Force (RAF) has always recognised the important contribution which women can make. 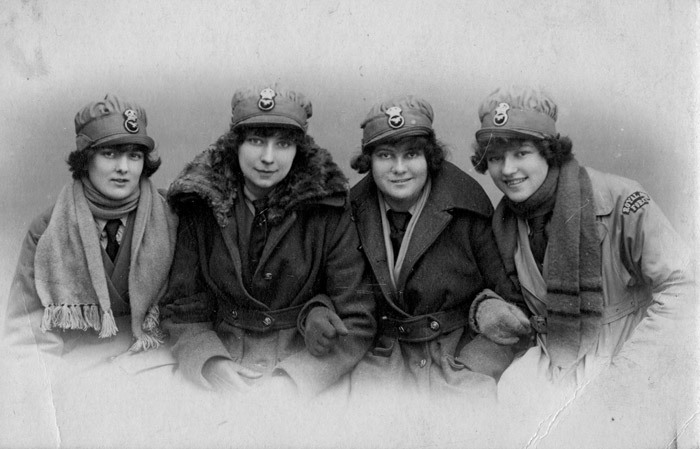 Its female counterpart, the Women's Royal Air Force (WRAF) was created on the same date of 1 April 1918 and disbanded in 1920. 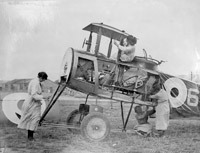 Princess Mary's Royal Air Force Nursing Service, was established as a permanent branch of the RAF in 1923. The Women's Auxiliary Air Force (WAAF), formed for war in 1939 was continued after the Second World War ended. 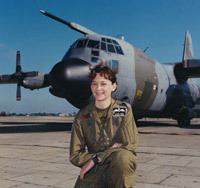 It was re-formed as the WRAF, a permanent female peacetime force in 1949 and was fully integrated into the RAF in 1994. Today, complete integration has broken down the barriers further. 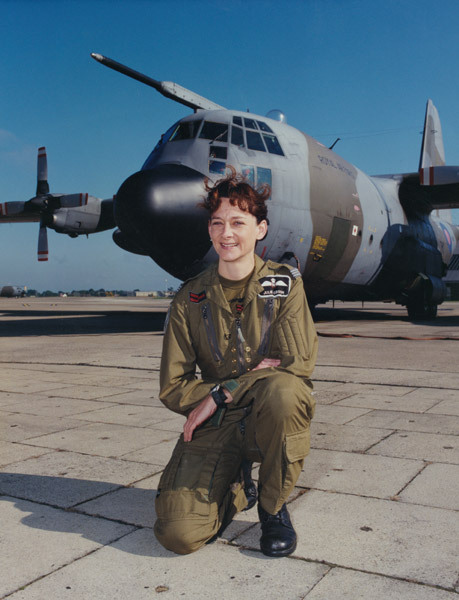 For example, female aircrew including pilots now fly operationally in the RAF. 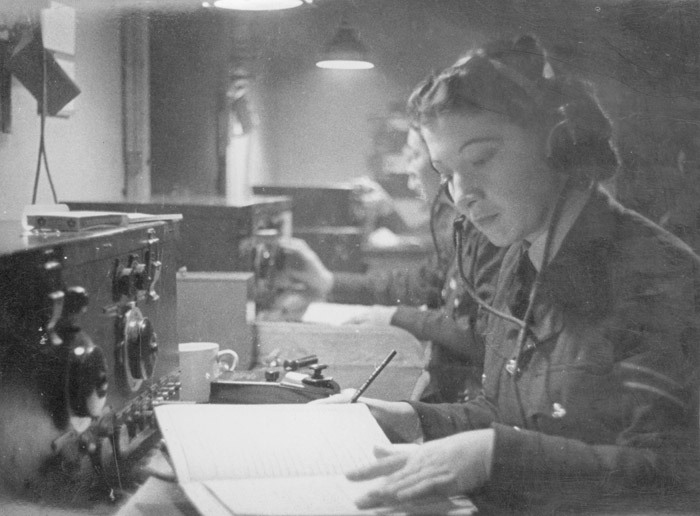 With 2009 marking the 70th anniversary of the Women's Auxiliary Air Force and the 60th anniversary of the Women's Royal Air Force (WRAF) this exhibition focuses on the history of these women's air services and the experiences of those who served.